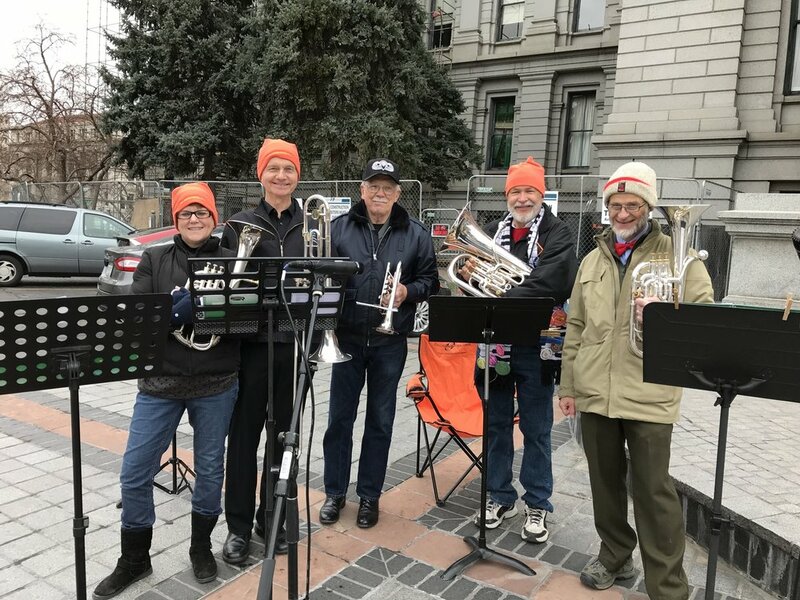 The Rocky Mountain Brassworks is a Colorado-based brass band with the traditional instrumentation of an authentic brass band (the most notable aspect is the absence of any trumpets or French horns). We perform several concerts in the Denver-metro area each year and support public school music education with our school program performances. We are also available for other engagements - please visit the Contact page for information. Our vision is to promote the British-style brass band tradition to educate and inspire young musicians, enrich the musical experience of the public, and provide a challenging yet enjoyable environment for its members. Brass Band Festival in Parker! May 18. Beautiful music in the Rocky Mountains at Estes Park! Help the Brassworks by shopping at Amazon "Smile". Click on the box above to open "Smile" and shop on Amazon while supporting the Brassworks! 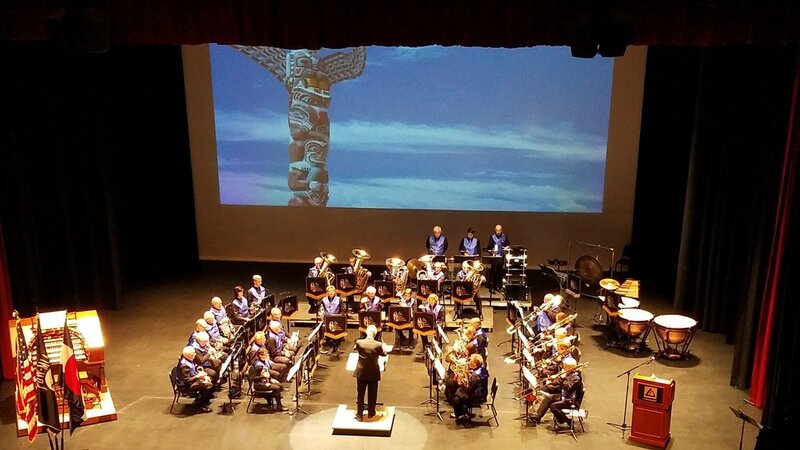 Rocky Mountain Brassworks is a proud member of the Association of Concert Bands. Rocky Mountain Brassworks is a 501(c)3 non-profit organization.